The Magpul Field Caseis a semi-rigid cover designed to provide basic protection in the field. 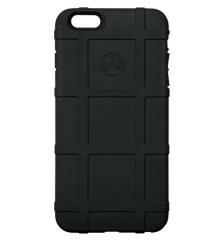 Made from a flexible thermoplastic, the Field Case features ribs for added grip, snap-on design for easy installation and removal, and slides easily in and out of pockets without snagging. 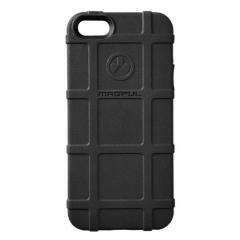 Magpul Industries is an American designer and manufacturer of firearms accessories and related items. The name comes from the first product released in 1999, a rubber add-on to a 5.56 mm STANAG magazine to help pulling it out of a pouch. Anything that says "Magpul" is most often well designed, which means it gets the job done but is also simple. We like their attitude.